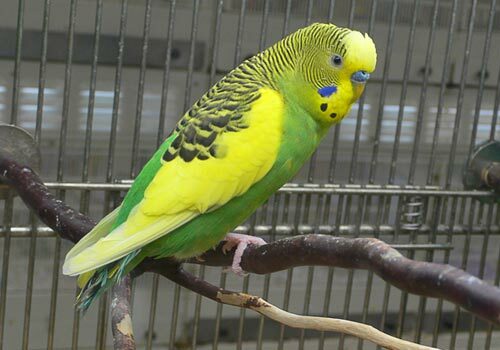 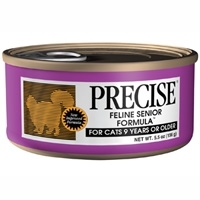 Precise Feline Adult 15 lb. 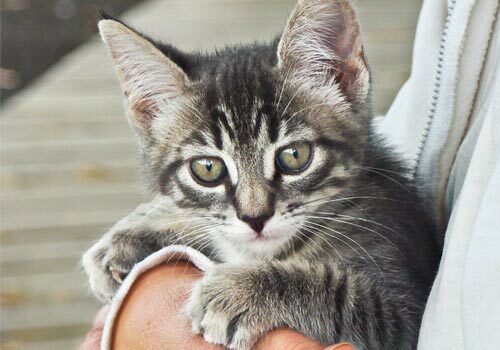 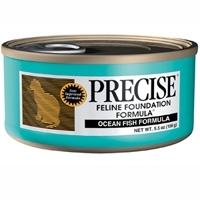 Precise Feline Ocean Fish Can 24/5.5 oz. 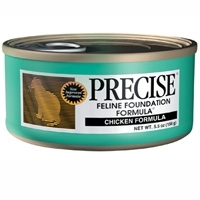 Precise Feline Foundation Chicken Can 24/5.5 oz. 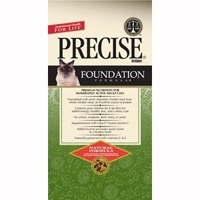 Precise Feline Senior Can 24/5.5 oz. 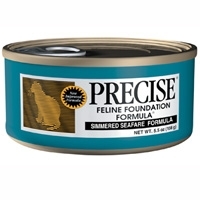 Precise Feline Simmered Seafare Can 24/5.5 oz.